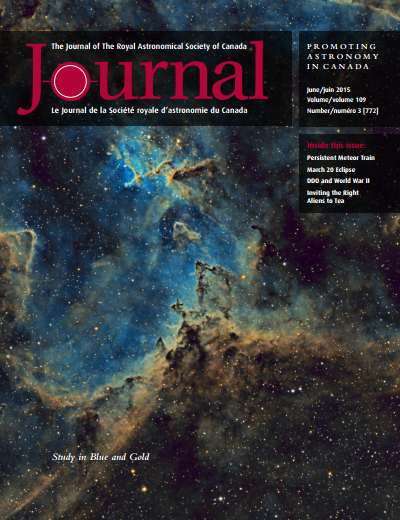 The June issue of the RASC Journal was made available today. The third installment of my Binary Universe column was included, this time on the Clear Outside tablet app. The very informative weather app is made by First Light Optics in the UK.